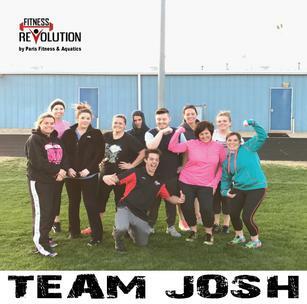 PFA Launches the Return of Fitness Revolution! 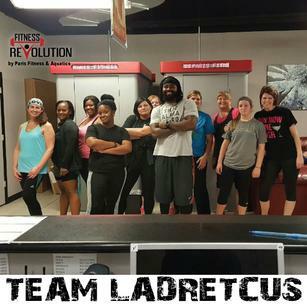 PARIS, TX – (January 30, 2017) PFA released the newly revitalized Fitness Revolution to a resounding response. “This round we have four teams and all four teams filled up quickly. 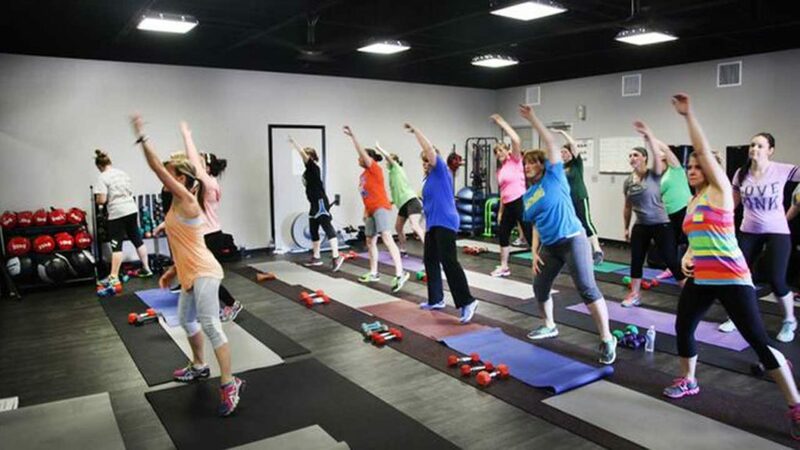 People are really enjoying the program and the results so far” said Jacob Allen, Fitness Director. 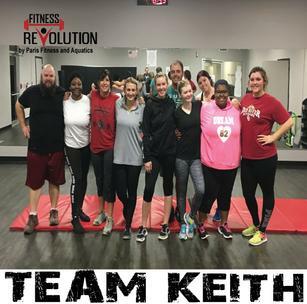 Each team is led by a professional, and certified trainer to help participants reach fitness goals. 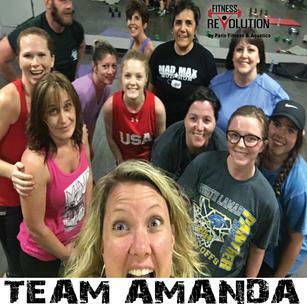 The groups collectively compete with one another as a team based on total weight loss, percentages, attendance, and other tasks. Management plans to launch another program for those who did not get in on time but did not release the dates for the follow up event. For more information about the current program and others stop in at the front desk and ask for any Fitness Specialist.